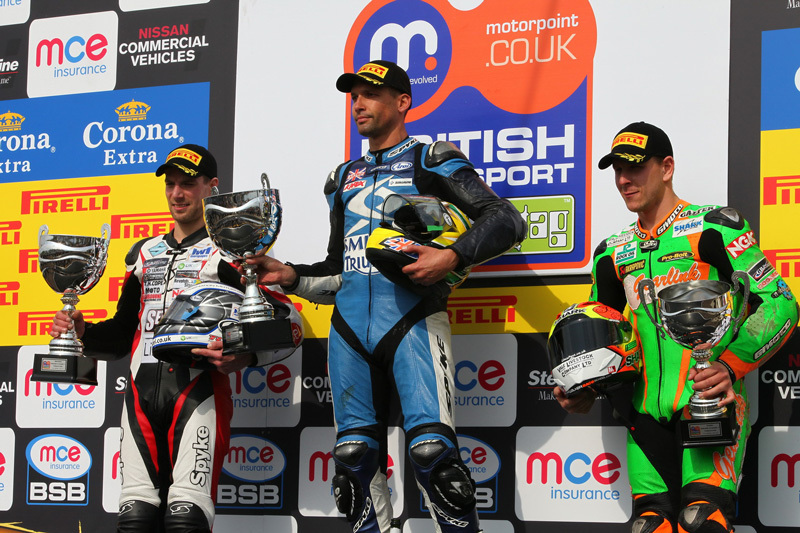 The Motorpoint British Supersport Championship protected by Datatag delivered two different, but equally deserving, race winners at the second round at Thruxton with Glen Richards and Billy McConnell sharing the spoils. 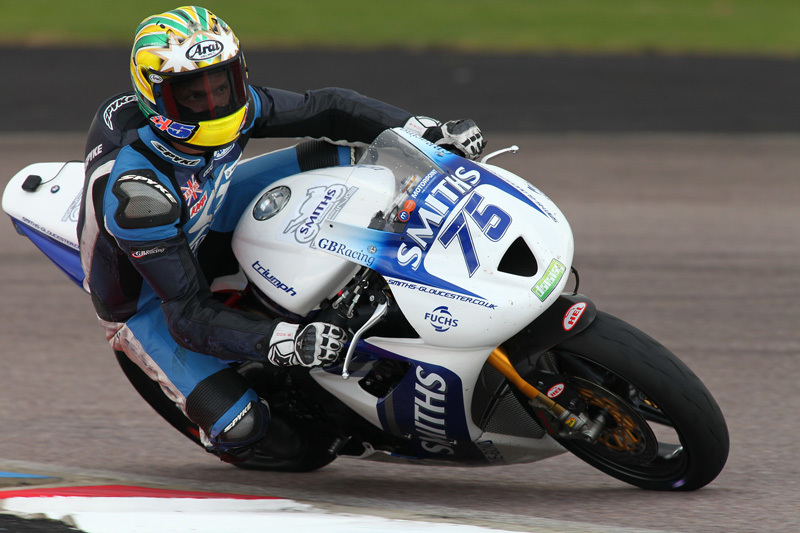 Richards, aiming to regain his Crown aboard his Smiths (Gloucester) Triumph, took pole the day before and managed after a race long battle to pull clear of Sam Warren and Ben Wilson in the Sprint race. 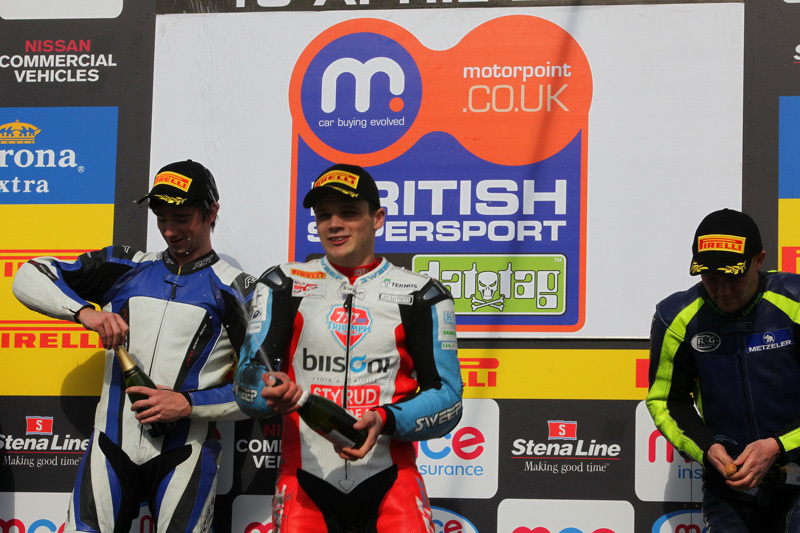 McConnell unfortunately was forced to retire whilst Jack Kennedy aboard his YZF-R6 just missed out on a podium finish for the Mar-Train Yamaha team. 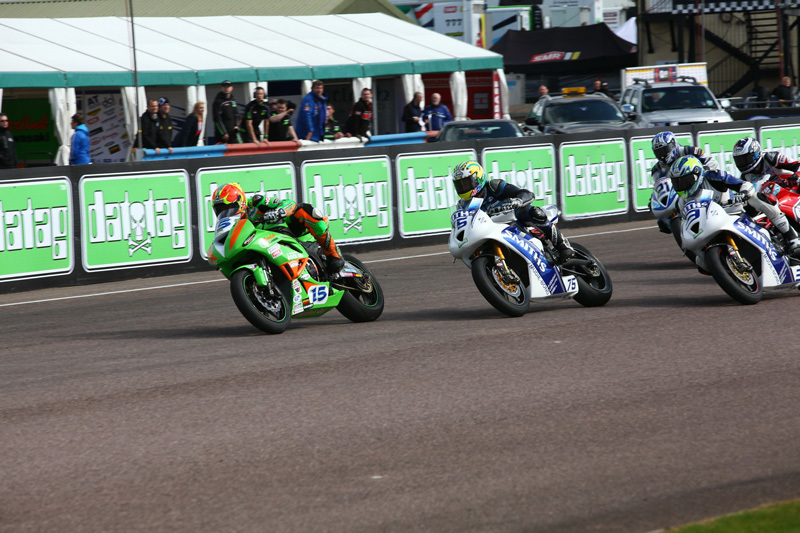 The Feature race was another intense battle for victory as the Triumph contingent of McConnell, Richards and Mossey fought it out against Kennedy, Warren and Wilson who all had their sights set on the win. 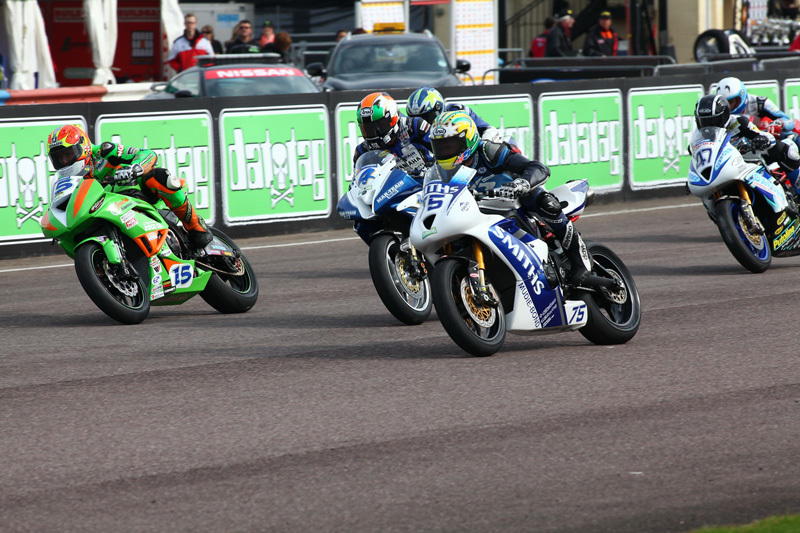 The rivals swapped positions several times throughout the race as they took advantage of the slipstreams on the fast and flowing circuit, but on the final lap Warren dramatically crashed out of contention, leaving the Smiths (Gloucester) Racing Triumphs and Mar-Train Yamaha’s Kennedy to scrap over the final half of the lap. McConnell emerged victorious after holding the lead into Club corner for the last time, becoming as he crossed the line the fourth different winner in as many races whilst Kennedy fired ahead of Richards for second. With that result Kennedy now leads the title standings by just 1/2 a point! 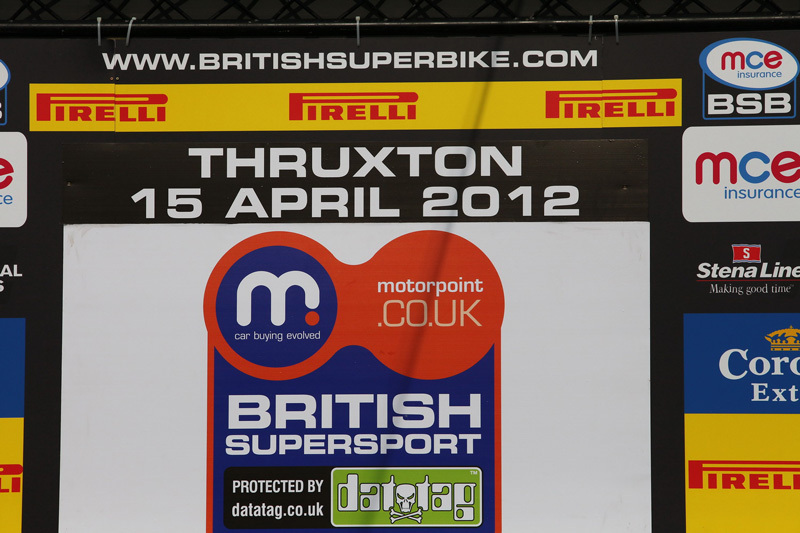 (half points awarded at Brands Hatch).